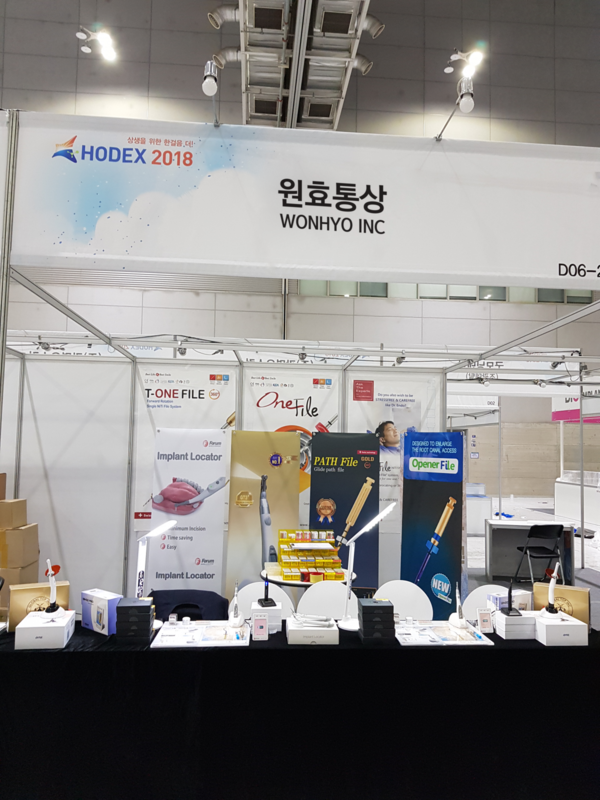 Wonhyo INC had great experience with doctors and researchers with our products at Kimdaejung Convention center HODEX 2018 on Apr 14th ~ 15th. We had a amazing feedback from doctors and they love our products! 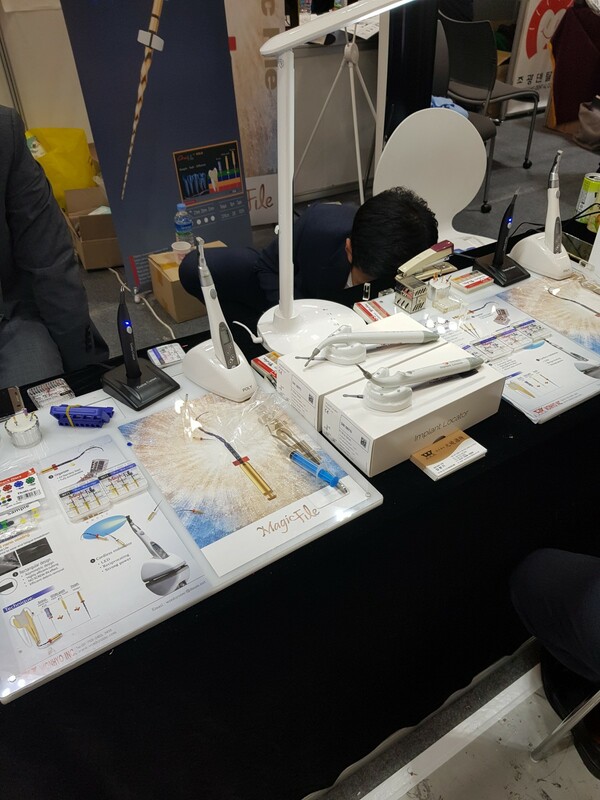 It was a pleasure to meet all people in exhibition. We are truly appreciate your interest.